Ibanez WH10v2. 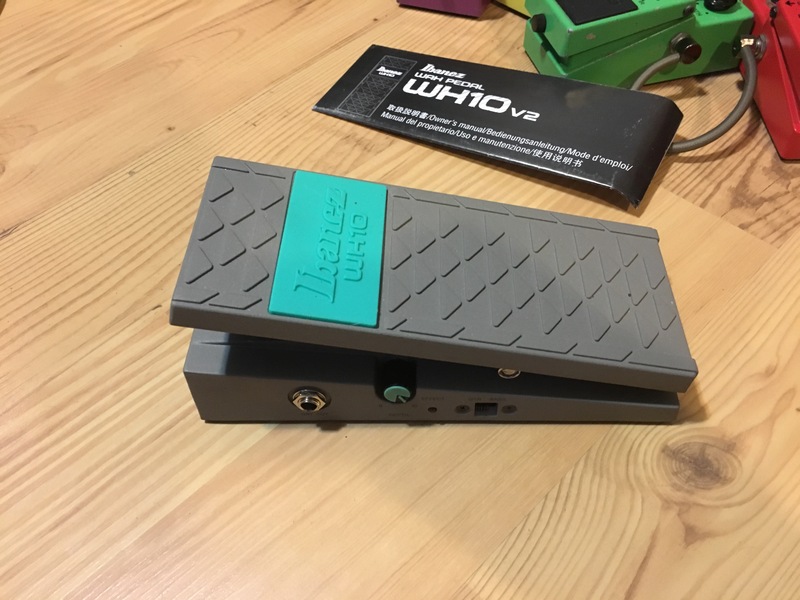 Think I've found a wah I'm content with...for now! 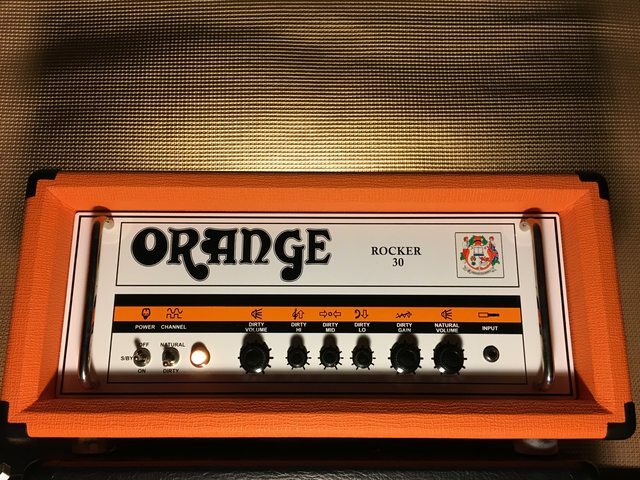 Actually have always wanted this wah because my main guitar influence since the early 90's has been John Frusciante of the Chili Peppers and this has been a staple on his board since the 80's. But the originals were made of plastic so that kept me away. The v2 are metal housing. Not a big sweep but quite different than a crybaby, no inductor in these.